Position two monitors independently and create your ideal configuration with the Xtend Dual Screen Two-Arm Monitor Arm. 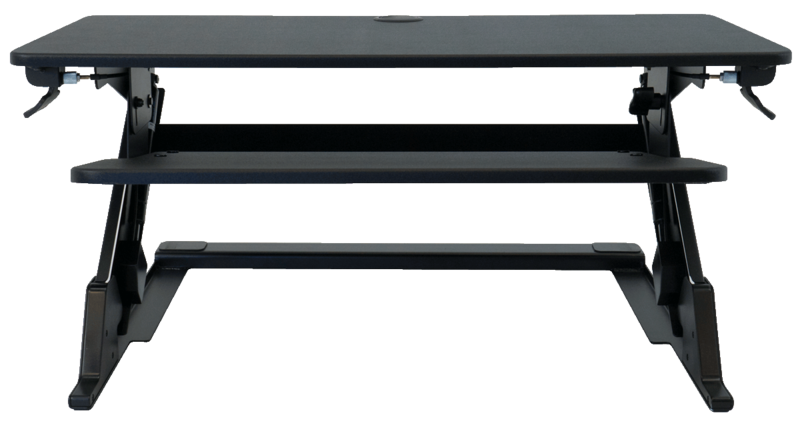 Say goodbye to neck strain while standing—the Xtend is designed to work with standing desk converters such as the iMovR ZipLift, but it’s also compatible with full standing desks. 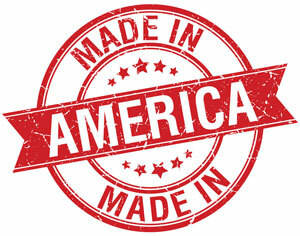 Its spring lift system will outlast gas-assisted monitor arms, and to top it all off, it’s made right here in America. Using dual monitors on a standing desk converter can be a challenge. The Xtend Dual Screen Two-Arm makes it easy, with a lightweight design that supports two monitors in a variety of configurations, up to 14 lbs each. 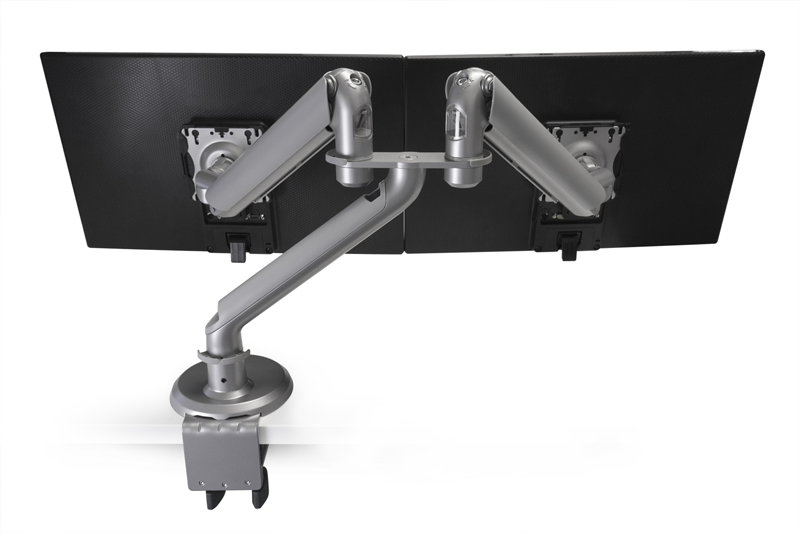 The Xtend Dual Screen Two-Arm Monitor Arm is the perfect companion to your ZipLift, allowing you to bring your monitors to the right ergonomic level while sitting or standing. This is essential for avoiding neck strain while standing for long periods of time at work. Plus, its lighter weight means you can load up your ZipLift with even more stuff. 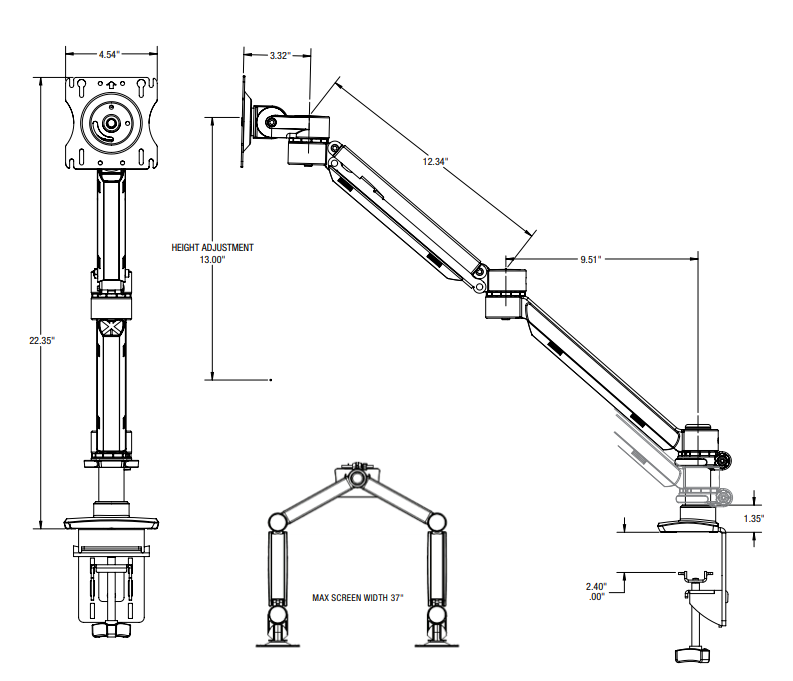 Manufactured in Grand Rapids, Michigan, the Xtend family of monitor arms exemplifies high-calibur design and craftsmanship. The high-quality Xtend monitor arms will . Backed by our unmatched 15 year warranty, the Xtend series features a spring-based lift system that will outlast pneumatic alternatives.